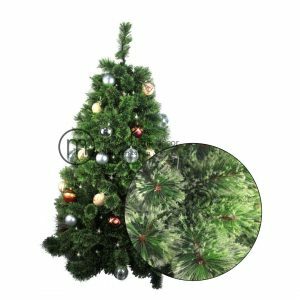 Christmas trees at Masons Home Decor are only of premium quality and grade. Our trees boast a perfect shade of green that prevents them from looking cheap or artificial. Our hyper realistic Christmas trees look very identical to their real life counterparts. In each Christmas tree product description, do scroll all the way down to read it completely. You will see concept images, images of the tree in different angles, and dimensions of the set up tree and also for its carton boxes. Our images are 100% real. We condemn product misrepresentation. For those who would like to view the trees in real life, our showroom at 39A Jln Pemimpin #03-01C officially opens on 29 October 2018, 11 am to 7 pm daily. For a viewing before that date, please make an appointment using the live chat at the bottom right of your screen.